Providing you the best range of industrial crane, cantilever crane, electric crane, heavy duty crane, jib crane and shop crane with effective & timely delivery. 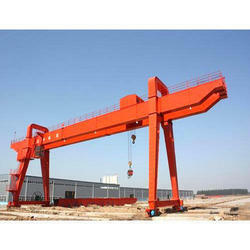 We have emerged as a strong engineering company manufacturing and exporting robust quality ofIndustrial Crane. 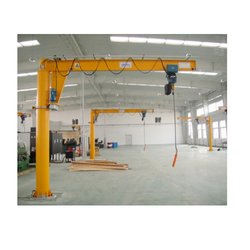 All these cranes are manufactured at our end in wide range of heights and capacities. Widely used in diverse industries like cement, engineering and granite & marble cutting & polishing industries, these cranes have the capability to carry heavy loads efficiently. 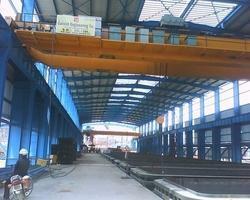 Our offered Industrial Crane is manufactured from high grade raw materials. 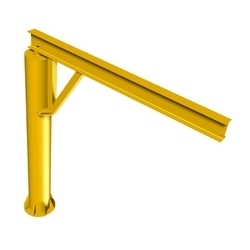 Our experienced professionals use CAD software for designing these cranes. 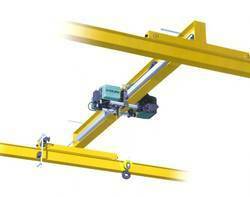 This types of shop cranes are traveling on overhead / Shop crane and it is available up to 200t. capacity with us.